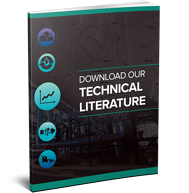 Choosing the proper evaporator equipment can help you ensure value and reliability for your application. 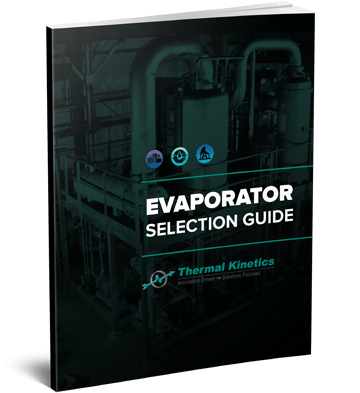 Explore the main design criteria for different modes of evaporation and receive assistance in your system search with Thermal Kinetics' Evaporator Selection Guide. 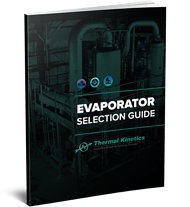 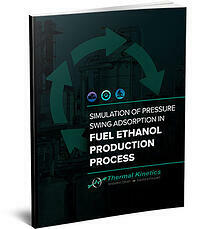 Download the Evaporator Selection Guide today, and learn how you can optimize your next evaporator system project with Thermal Kinetics.